The most anticipated Friday of the year is upon us! 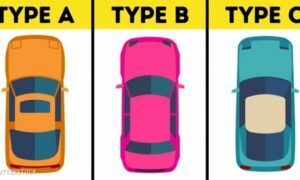 For an online shopper, the concept of Black Friday (/white -depending upon the choice of your favourite local portal) is quite homely. Believe it or not, but we have data to support that this is the time of the year when online shopping takes on a feverish pitch. 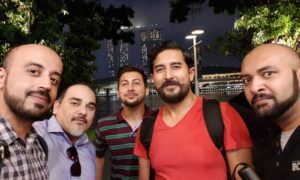 Done with an unprecedented religious enthusiasm now, the phenomenon may be new in Pakistan, but the international trend has definitely caught on with our people as well. Originating from the United States in 1952, Black Friday is an informal name for the day following Thanksgiving Day. The day has culturally been considered as the starting point of the Christmas shopping season. With the dawn of internet age and the rise of e-commerce platforms, Black Friday has become a global sales bonanza for online shoppers. 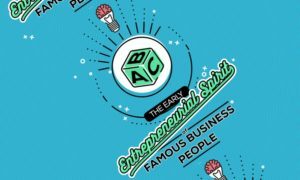 This year the event is going to last 24-28 November. 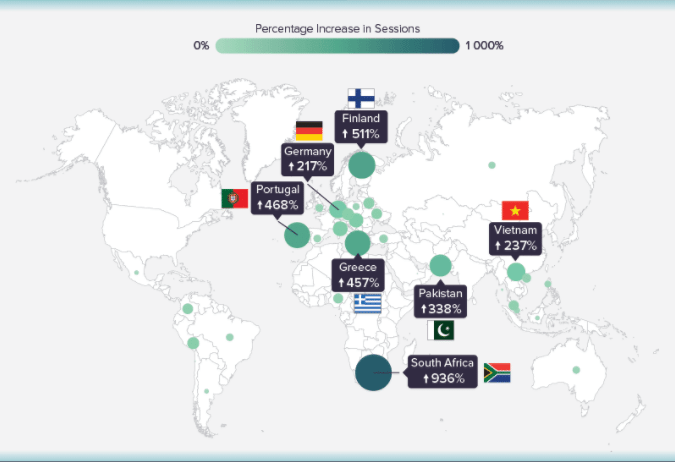 According to internal traffic data gathered by Picodi – an international platform that collects the best coupons and discounts for the largest online stores, an average 53.4% rise in the website sessions is observed across the world during the period of October to November. South Africa has emerged among the top participant of the international online shopping extravaganza. 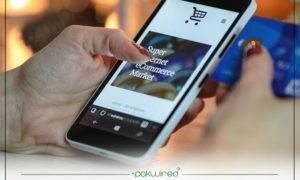 As can be seen, Pakistan – among the top ten internet economies – has been an active participant in the international online sales trend. 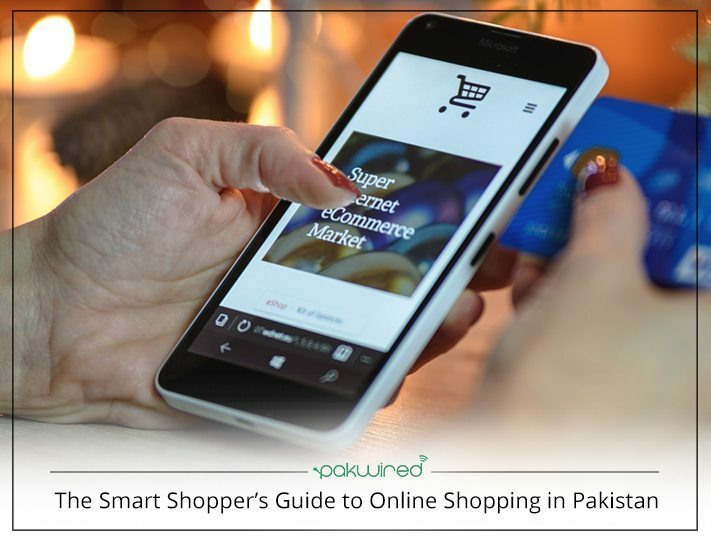 With 16 million internet users from Pakistan, the nation is gradually catching up to the trend of online shopping. 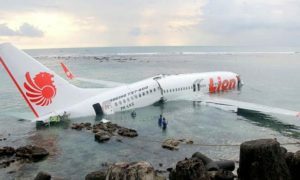 This has evidently resulted in a flourishing e-commerce industry. 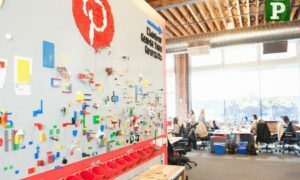 The number of new players entering the e-commerce arena is a testimony to a growing user base of online retail industry. In Pakistan, daily transactions increase by a whopping 4,400%. This is a massive rise considering the regular online purchase horizon in a country with a flimsy online payments culture. 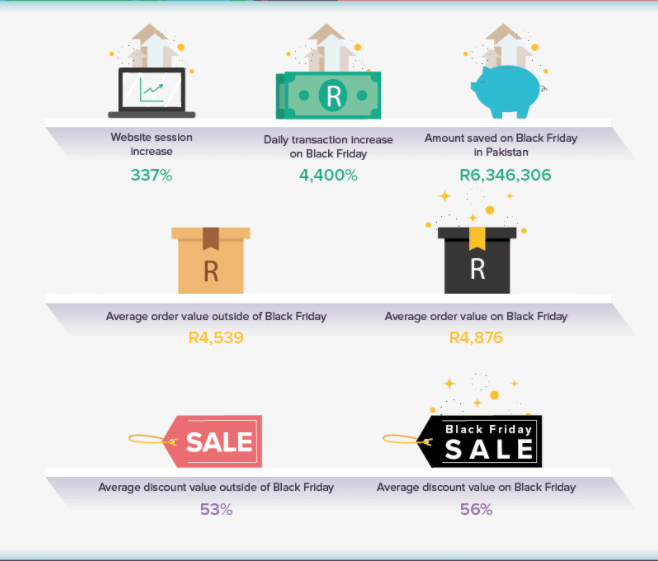 In addition, average discount value at the Black Friday sales is around 60% and the average order value is close to Rs 5,000. 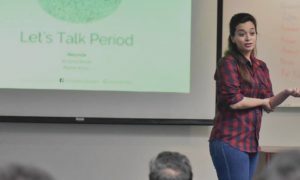 Picodi’s compilation of the purchase trends suggests that most users go for apparel purchase during the Black Friday sales, followed by electronics items. Among other most significant products are books, perfumes, kids items, cosmetics and health and beauty products. Daraz has been the biggest e-commerce platform in Pakistan with the widest range of products to offer. 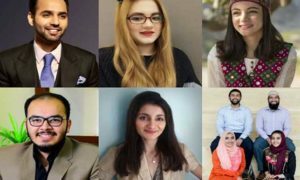 The e-commerce giant is the main reason behind the hype of Black Friday sales in Pakistan through its aggressive promotional campaigns. This year Daraz has introduced discounts as meaty as 86% on the sale it is running from 20th November to 24th November. Visit Daraz website for details. 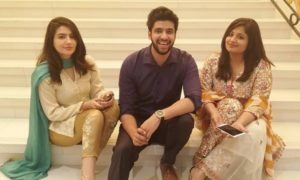 With an ideal customer service – a rarity in the local e-commerce industry – and arguably the soundest gadget section at any local retail portal, Homeshopping.pk is a highly trusted e-commerce portal among Pakistani shoppers. Another irrefutable strength of the portal is its 7-days replacement warranty at smart phones. 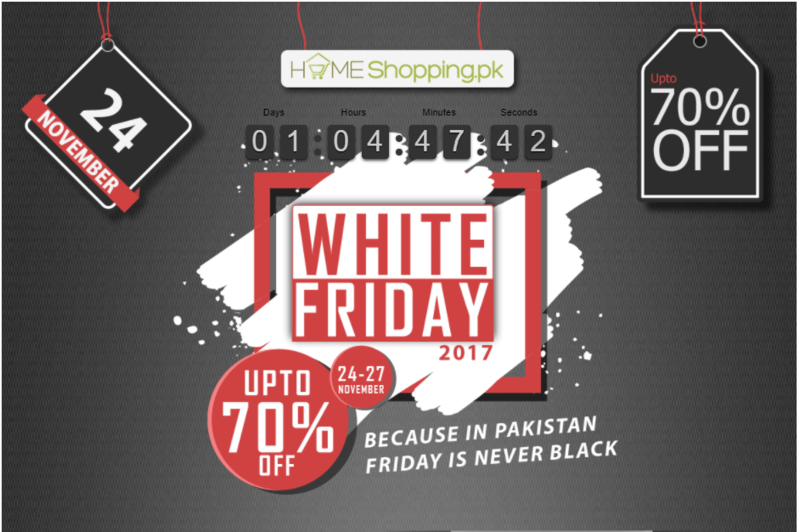 Running a counter at its website keeping a track of time till the sale kicks off on 24th November, HomeShopping chooses to identify its sale extravaganza as the White Friday. 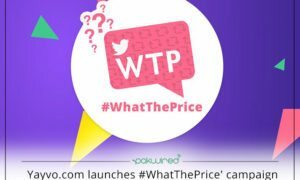 The discounts offered at a wide range of products, gadgets and appliances are up to 70% and the details can be explored at the HomeShopping website. 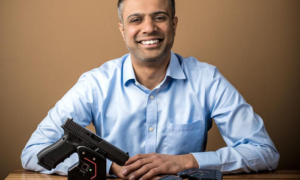 Among the Black Friday sale operators, Yayvo ranks high. 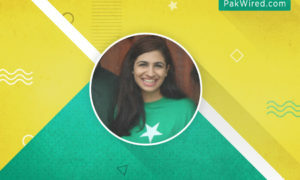 An e-commerce portal hosted by TCS, the service prides in its range of products and access of delivery in Pakistan. 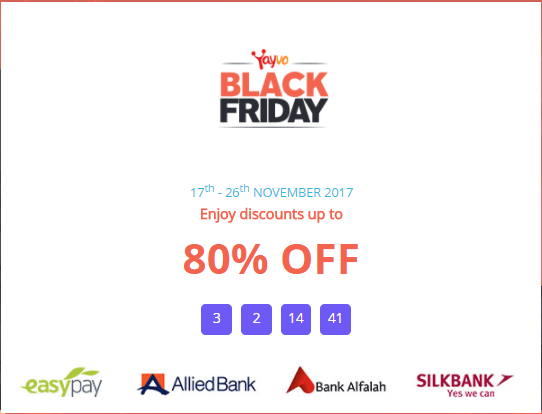 With a significant discount of up to 80% offered at its products, the Black Friday sale is already in full swing at Yayvo. You could go through the discount details at Yayvo website. 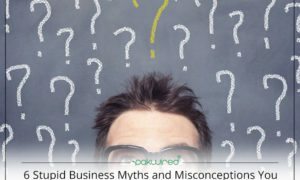 One of the dinosaurs e-commerce industry, Shophive has been catering to the local customers for a long while. With a wide range of gadgets and electronics Shophive provides a powerful urgent delivery service to local customers. 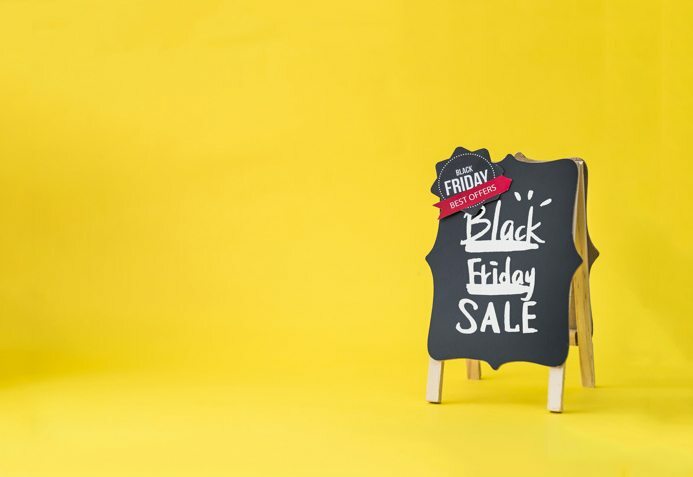 Offering a massive up to 90% discount on its products, the Black Friday sale has already kicked off at Shophive and you could check out the details at the Shophive website. Symbios has been the fourth top e-commerce store in Pakistan, in our ranking for 2016. 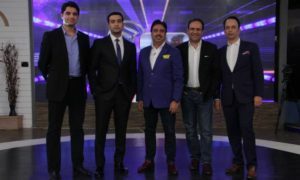 It is one of the oldest players of the retail e-commerce arena in Pakistan. 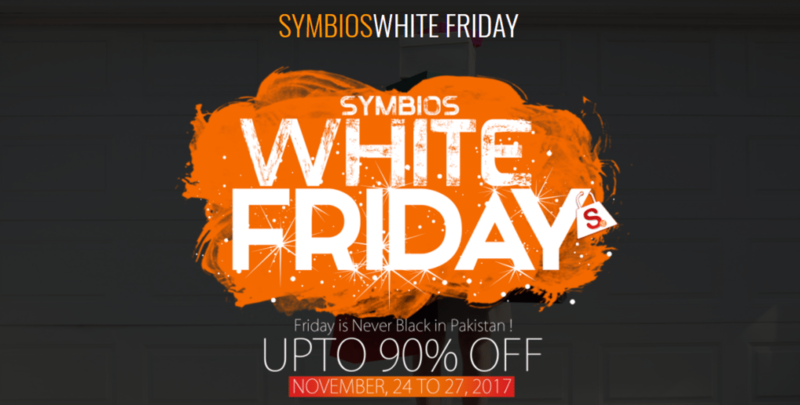 With a lavish product range, Symbios has opted to call its sale season as the White Friday sale and is offering a discount of up to 90% from 24th November – 27th November 2017. 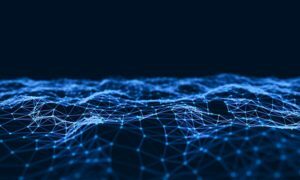 For exploring the discount offer, you could visit the Symbios website. 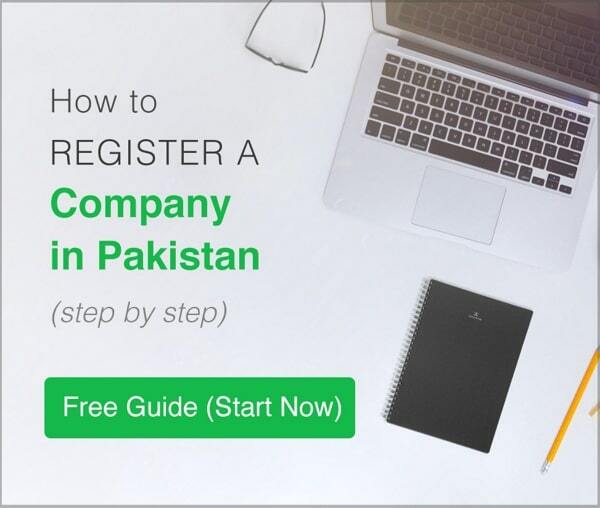 Operating from Karachi, iShopping is a known e-commerce platform. Offering discount up to 75%, the sale season at iShopping is called the Friday Bazaar and it kicks off from 24th November – 26th November 2017. You could check out the Friday Bazaar deals at the iShopping website. Offering up to 85% discount, MyGerrys has been out with the longest Black Friday sale season. Starting from 10th November the sale has only two more days to go till 24th November. Well, what are you waiting for? Check out the details at the MyGerrys website. With an interesting twist to the entire Black Friday sale concept, Well.pk chooses to call its grand sale as the No Black Friday sale. Well, whatever sails their boat! 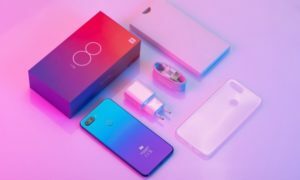 The mega sale is live at the Well.pk website and claims to offer up to 90% off. 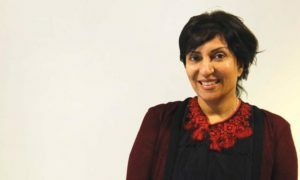 Telemart has chosen for its sale season the title of the Blessed Friday and has been offering a week long sale fiesta for its shoppers. The sale is currently live, offering up to 75% discount and shall go on till 26th November 2017. You could go through the Blessed Friday sale catalog at the Telemart website. 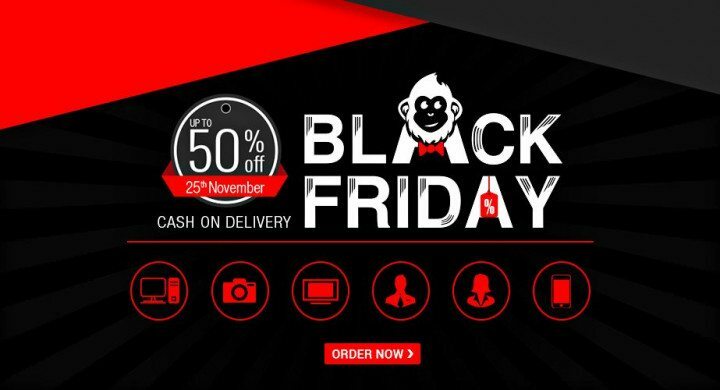 With up to 50% discount offer, Jambo is running a one day Black Friday sale on the 25th November. The sale promotional campaign at the Jambo website offers cash on delivery service for the items purchased during the sale. 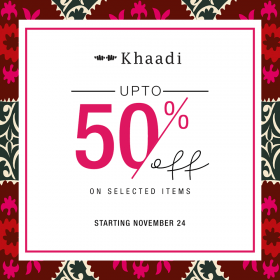 Sale at Khaadi offers up to 50% off on selected items, starting November 24, in stores and online. 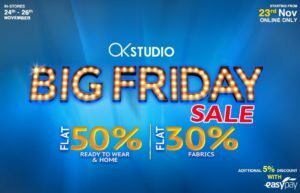 Big Friday sale at AlKaram Studio offers flat 50% discount on ready to wear and home range of products. There is a flat 30% off at the fabrics range. The sale is valid online for 3rd November only, whereas instore it is available from 24th November – 26th November 2017. 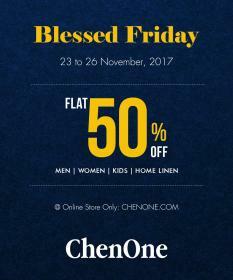 Blessed Friday sale with ChenOne offers flat 50% off on Menswear, Women wear, Kids wear and Home Linen. The offer is valid for online shopping only, from 23rd November – 26th November 2017. The Great Friday sale at Bonanza.Satrangi offers up to 70% off. The sale is valid for online shopping only, from 21st November – 26th November 2017. 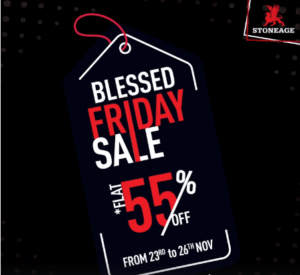 Blessed Friday sale at Stoneage offers flat 55% off. The sale offer is valid from 23rd November – 26th November, 2017. 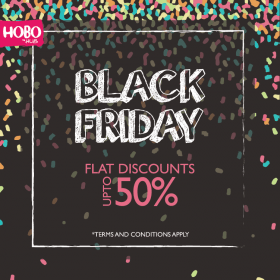 Black Friday Sale at HOBO by HUB offers discounts of up to 50% on selected items. Fancy Friday sale at Chinyere offers up to off on entire range from 24th November – 26th November 2017. The offer is available instore as well as for shopping online. Blessed Friday sale at Stylo offers flat 31% off on entire stock from 23rd November – 26th November 2017. Sale is valid instore and as well online at style website. Blessed Friday sale at Hang Ten Pakistan offers up to 50% off from 21st November – 3rd December 2017. This sale is valid instore and online. 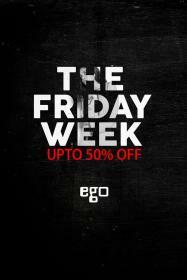 Black Friday Sale at EGO offers up to 50% discount, starting from 24th November – 26th November 2017. Valid on entire stock instore and online. Since this post is all about going a little extra mile, to offer something more, here are THREE special mentions for the Black Friday season! Calling it the Book Lovers Friday, Liberty Books has been celebrating a week long sale at its web portal. If you’re someone who enjoys reading, now is exactly the time to make some online purchases. The sale is going to last only two more days so you better rush! 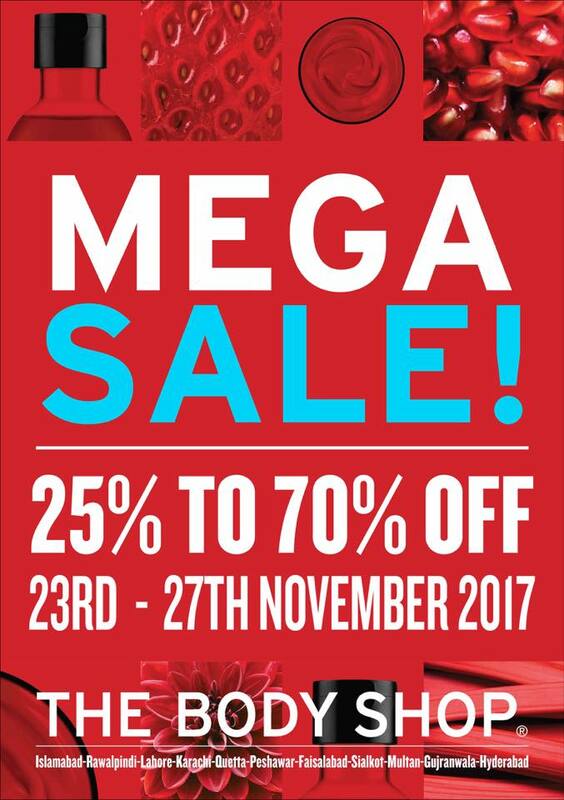 Joining the festivity of the sale season is The Body Shop with its mega sale of 25% to 70% off on all products. The sale is valid for instore purchases only and and shall continue from 23rd November – 27th November, 2017. 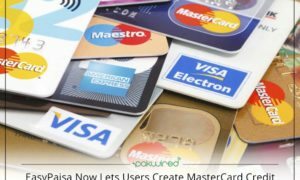 In this concise guide you shall find all the tips and tricks to make sure that your online shopping experience gets you the most value for your money. 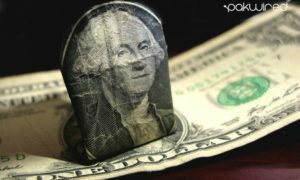 After all, its all about saving big! 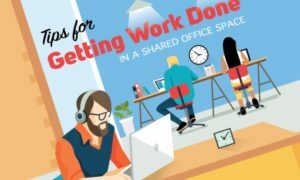 Want to add more to this post? Chip in your comments and suggestions. We’re all ears.